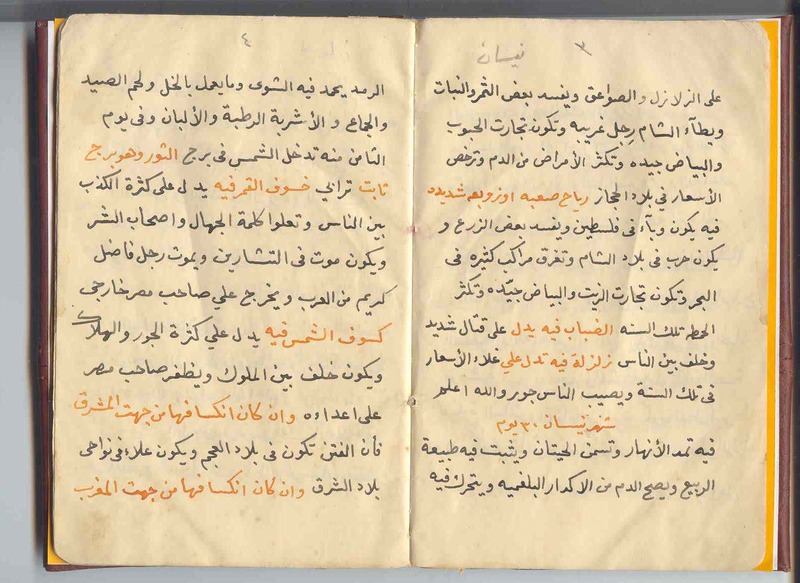 1400 years ago infidiles asked Mohamed the prophet to split the moon for them to believe, so he asks God who splits the moon two halves where a mountain was in between, then put back, so they said; this is magic ? 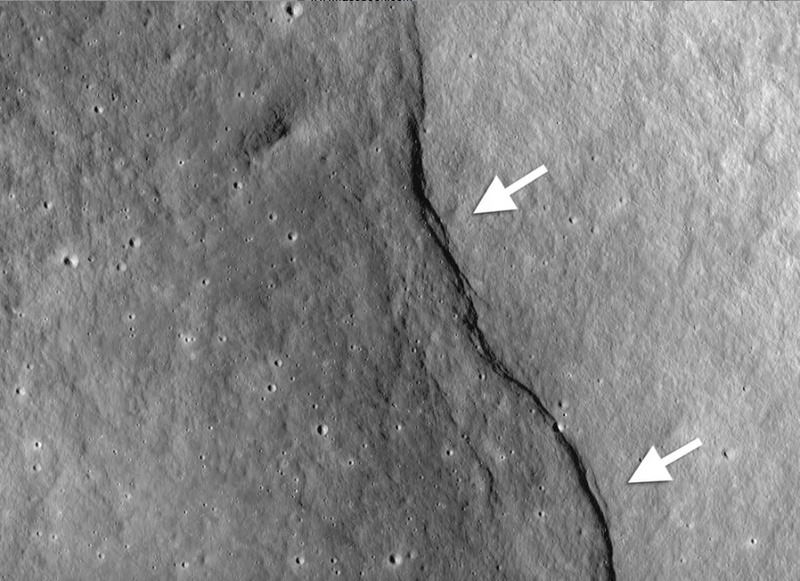 A team of researchers analyzing high-resolution images obtained by the Lunar Reconnaissance Orbiter Camera (LROC) show small, narrow trenches typically much longer than they are wide. This indicates the lunar crust is being pulled apart at these locations. 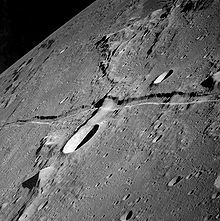 These linear valleys, known as graben, form when the moon’s crust stretches, breaks and drops down along two bounding faults. 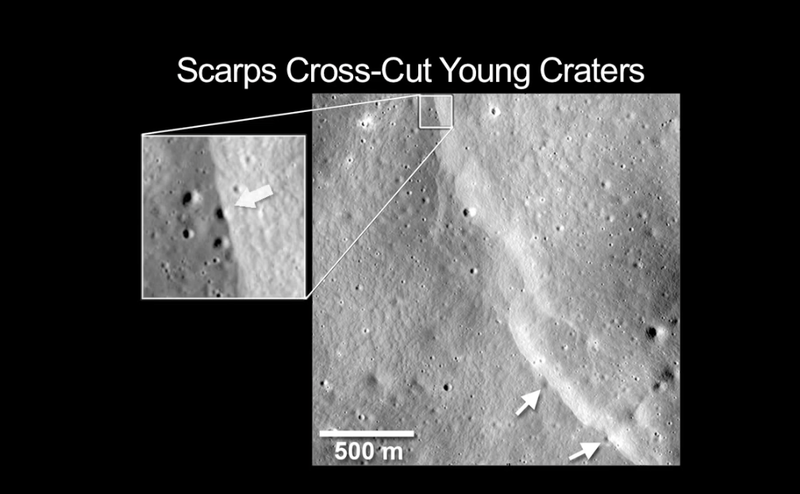 A handful of these graben systems have been found across the lunar surface. The weak contraction suggests that the moon, unlike the terrestrial planets, did not completely melt in the very early stages of its evolution. 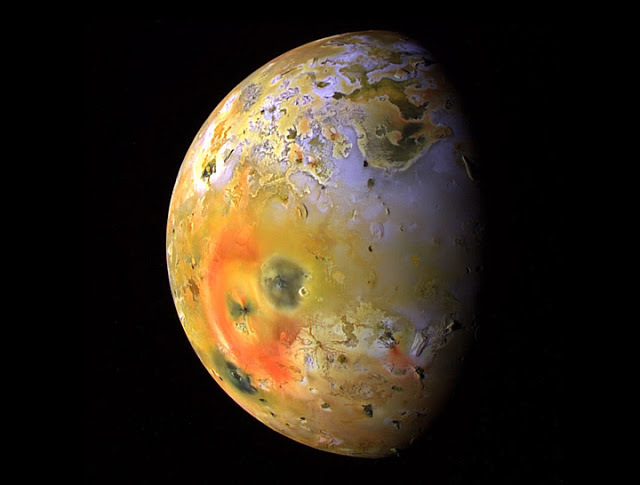 Rather, observations support an alternative view that only the moon’s exterior initially melted forming an ocean of molten rock. Based on the size of the scarps, it is estimated that the distance between the moon’s center and its surface shank by approximately 300 feet. The graben were an unexpected discovery and the images provide contradictory evidence that the regions of the lunar crust are also being pulled apart. The research was funded by the LRO mission, currently under NASA’s Science Mission Directorate at NASA Headquarters in Washington. LRO is managed by NASA’s Goddard Space Flight Center in Greenbelt, Md. 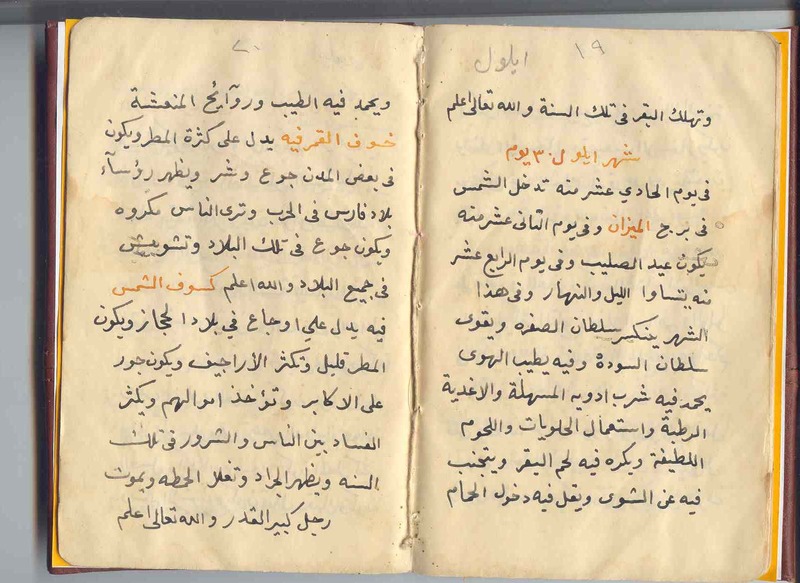 علماء الفضاء والفلك (الي بجد – بتوع بره مش المنجمين العرب) بيتعجبوا للغز في القمر وهو ان الحجاره في القمر ممغنطه ، اي تعرضت لمحال مغناطيسي شديد، مع ان القمر لايوجد به مجال مغناطيسي من الاساس، واضافو ان كميه الطاقه المغناطيسيه التي سجلتها الصخور كانت تكفي لان ينقسم القمر وينشق الي نصفين ؟ وذلك في محاوله اخري لتفسير سبب الشق الذي يوجد في القمر ! “اقتربت الساعه وانشق القمر” 5. Magnetic Rocks: Moon rocks were magnetized. This is odd because there is no magnetic field on the Moon itself. This could not have originated from a “close call” with Earth—such an encounter would have ripped the Moon apart. There have been many theories that aim to explain this magnetism however they all still sit as theories. Late logical examination has affirmed the wonder of Prophet Muhammad Al-Mostafa (peace be upon him and his sacred offspring) in regards to “moon part”. It has been demonstrated through a photo caught by NASA which was distributed all through the world. The photograph from NASA utilizing Apollo 10 and Apollo 11 demonstrates an unmistakable sign (a line) that the Moon was part in past. The report, spread on logical establishments in various worldwide parts, said that the photo which outlines part of moon affirms that the moon was part into two parts amid its land age. The report said the researchers were not able give any experimental clarification for happening of ‘moon part’ as any such part was never happened to any eminent body preceding what happened to the moon. 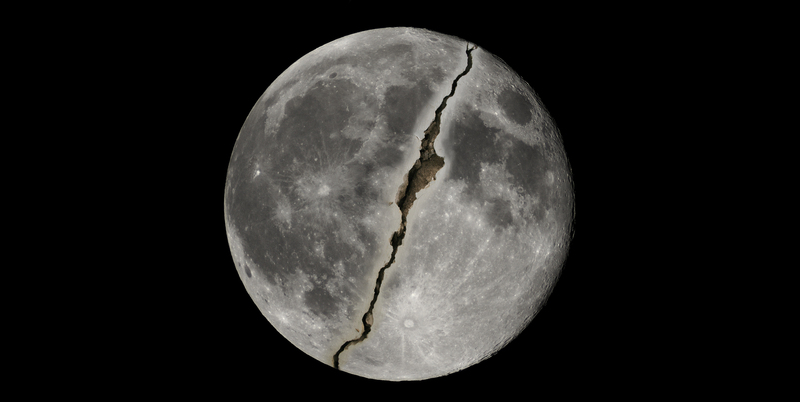 The geologists declare that it is outlandish that such a line shows up recovery the moon was part into two parts and afterward it was rejoined. This supernatural occurrence of the Prophet (peace be upon him and his heavenly offspring) is said in the start of Sura Al-Qamar (the moon) about the split of the moon [54:1] ‘The Hour has moved close, and the moon has been parted into pieces (the general population of Makkah asked for Prophet Muhammad to demonstrate to them a marvel, so he demonstrated to them the part of the moon)’. ← NASA Announces Earth Will Experience Four Days of Complete DARKNESS in This August!